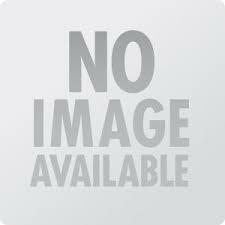 Below you will find list of Top ICSE Schools in Chennai 2019. Vaels International School is among the top schools under the VELS Group of Institutions, a premier educational group in Tamil Nadu which runs 12 educational institutions in varied fields at 4 campuses in Chennai. Manthan Vidyashram has been the top school in the city of Chennai and it is affiliated to CBSE, ICSE and Matriculation Board. Vael's Billabong High International School is one of the reputed schools which is affiliated to I.
Ashram School is one of the premier school enabling bright and efficient students. The School-KFI is established by J.
Vel Academy Nursery & Primary School, Chennai is an English medium co-educational day school. White Gold Montessori School, Chennai is a day school and is affiliated with the Council for the Indian School Certificate Examinations, New Delhi. 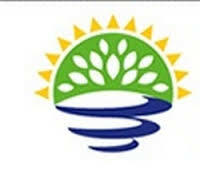 Chettinad Hari Shree Vidyalayam, Chennai is part of the Gandhinagar Education Society. Anita Methodist Matriculation Higher Secondary School, Chennai is a Council for the Indian School Certificate Examinations, New Delhi affiliated day school. 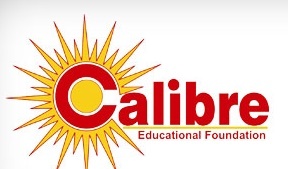 Calibre Educational Foundation YGP School, Chennai is affiliated with the Council for the Indian School Certificate Examinations, New Delhi, School offers education from Nursery to class X.
Primroses Schools is a co-educational English medium school affiliated to the New Delhi-based Council for the Indian School Certificate Examinations and offers nursery to class XII education. Parent Choice International School is a co-educational English medium day school affiliated with the Council for the Indian School Certificate Examinations, New Delhi. 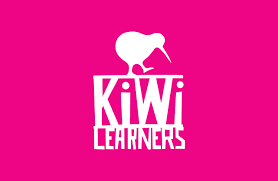 Managed by New Zealand Centre Director, KiwiLearners is an international early childhood centre offering New Zealand curriculum.